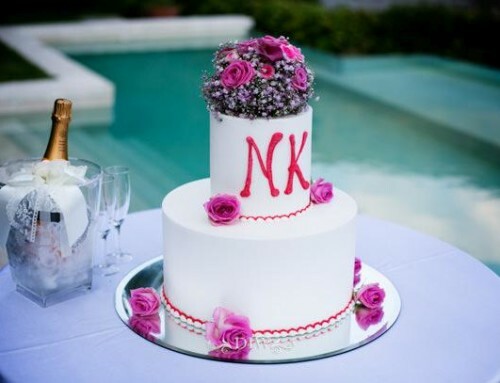 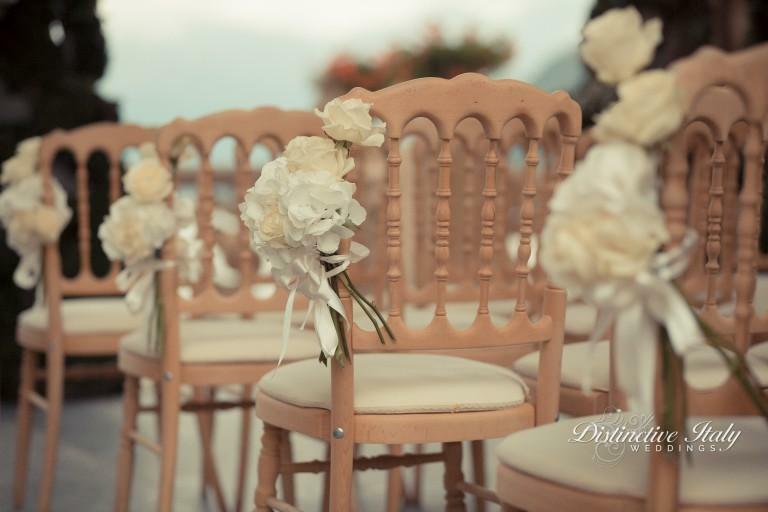 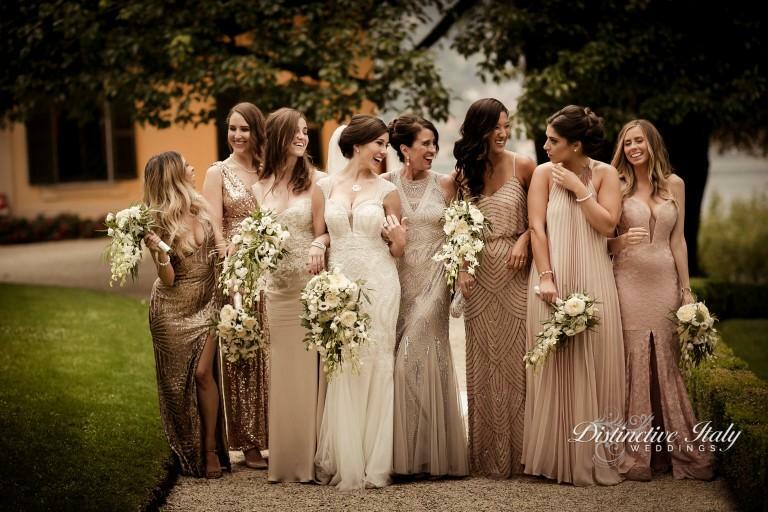 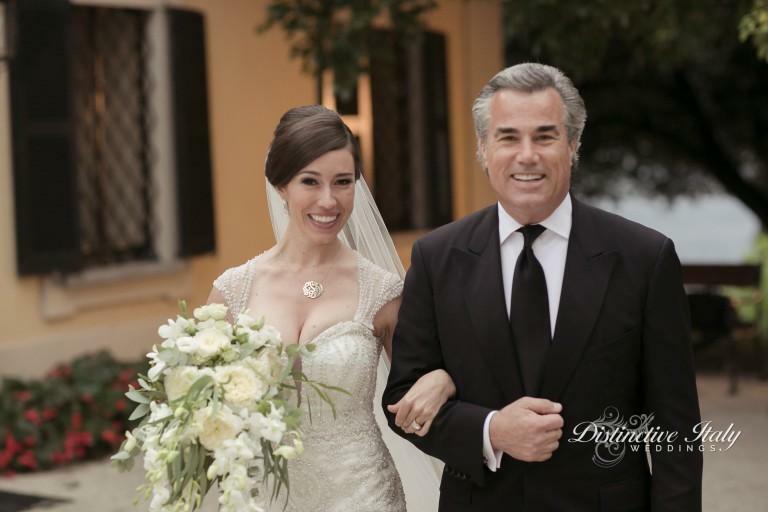 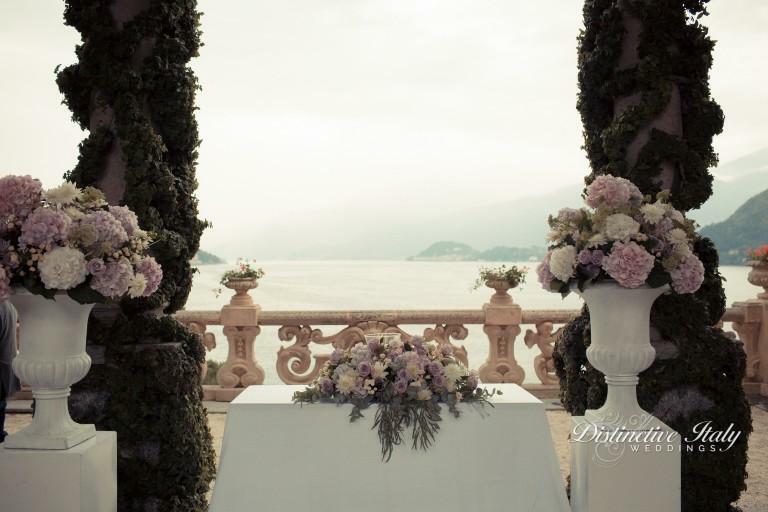 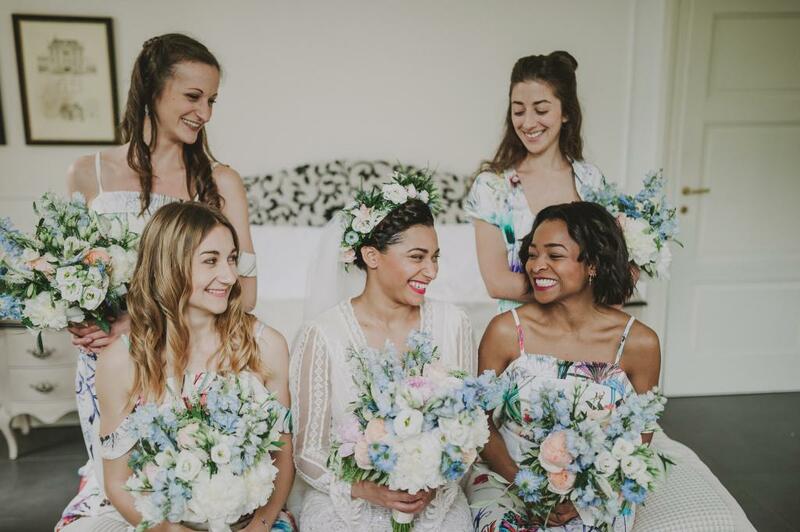 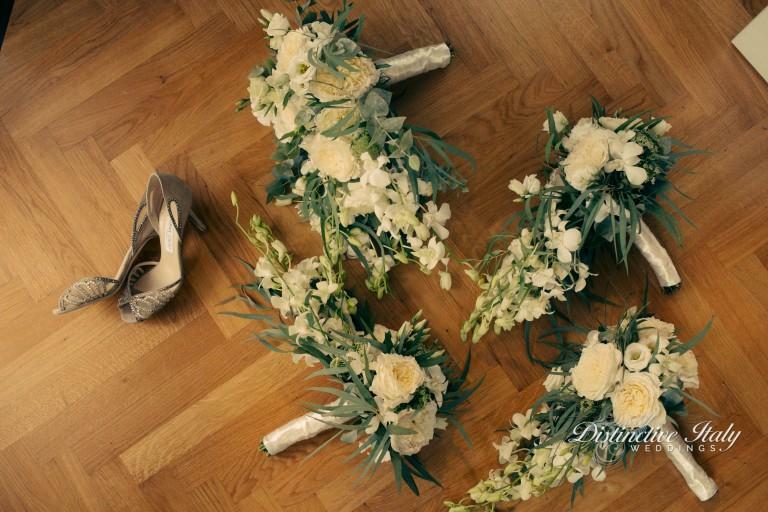 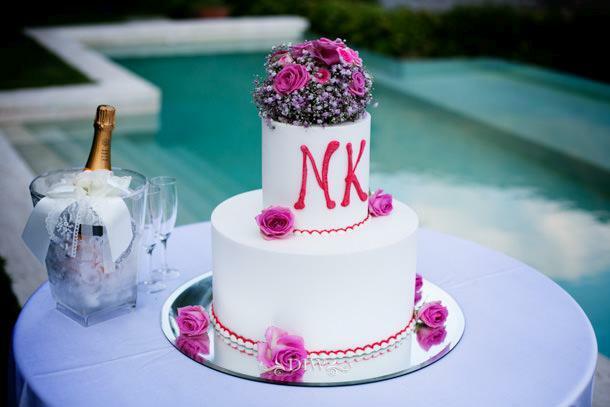 A lovely wedding celebrated in the picturesque romantic Varenna, with fairytale landscapes! 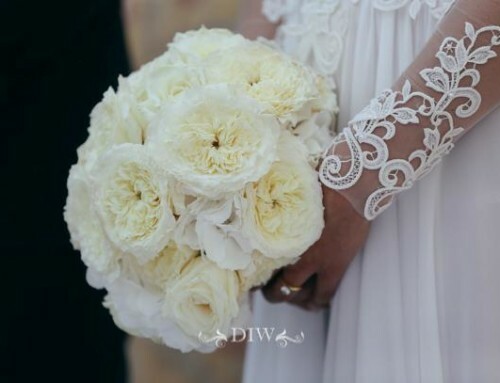 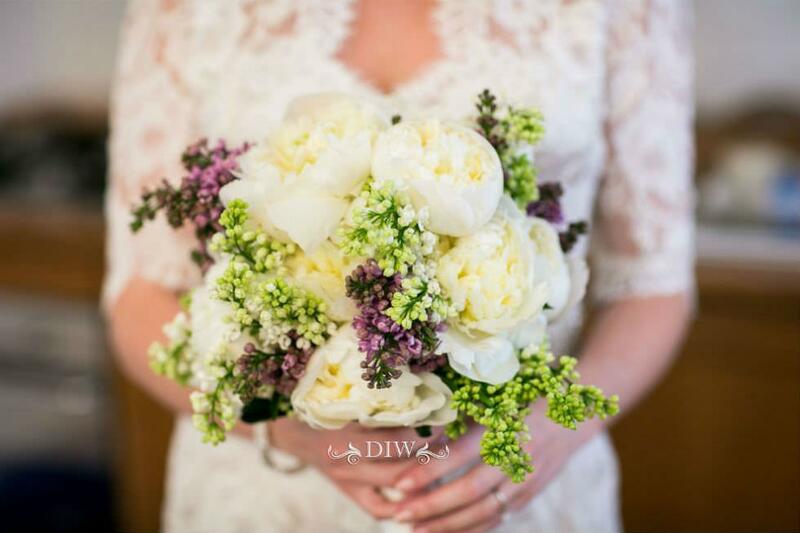 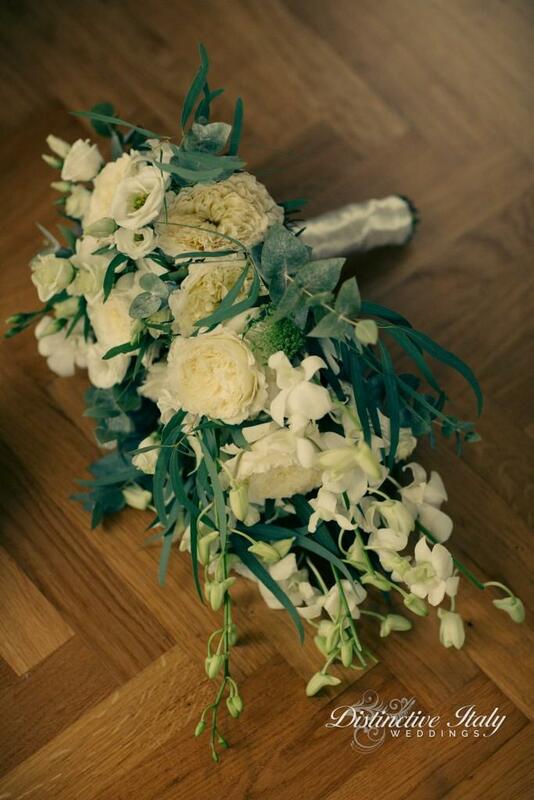 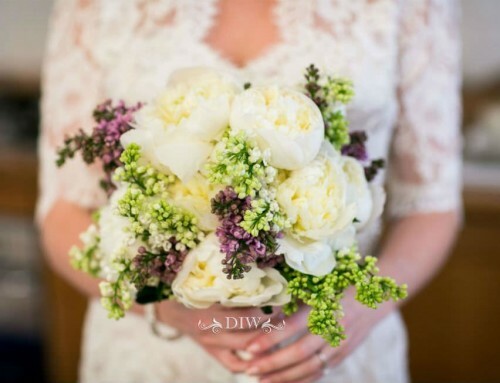 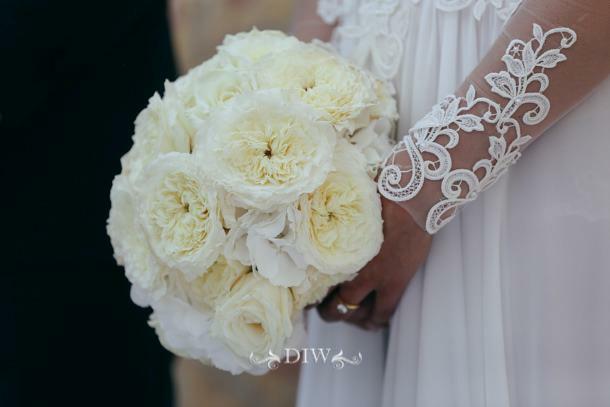 For such a romantic couple we realized bouquet made with cascades of white dendrobium orchids and white Patience English roses of the famous selection of David Austin. 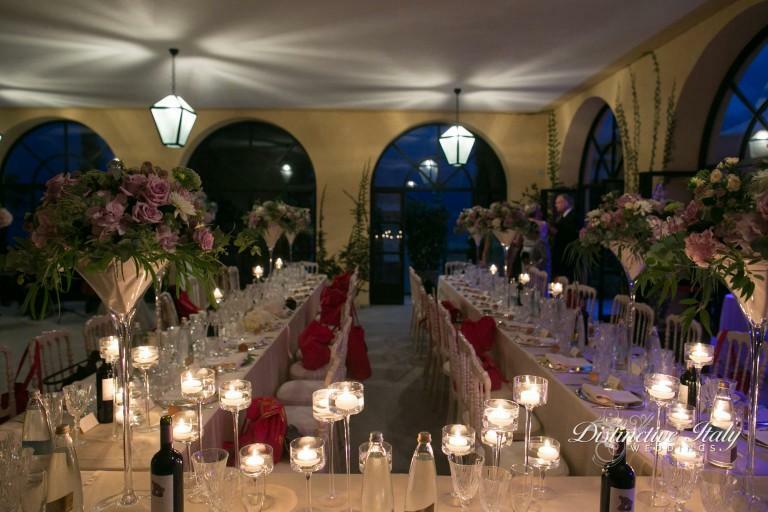 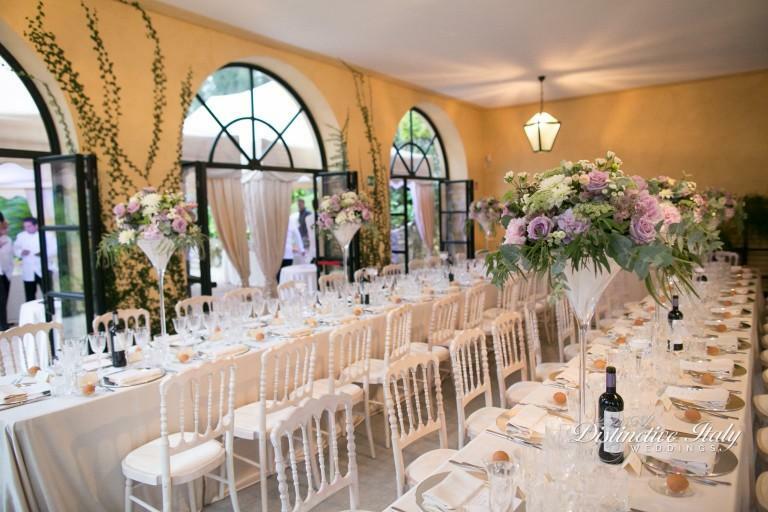 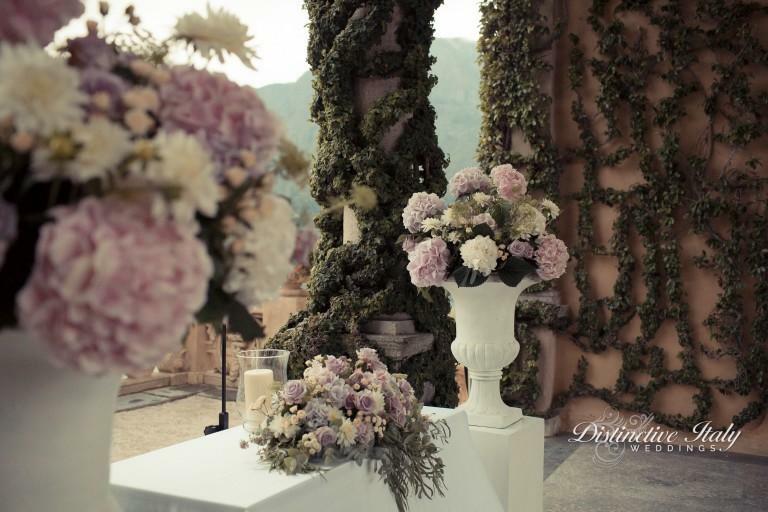 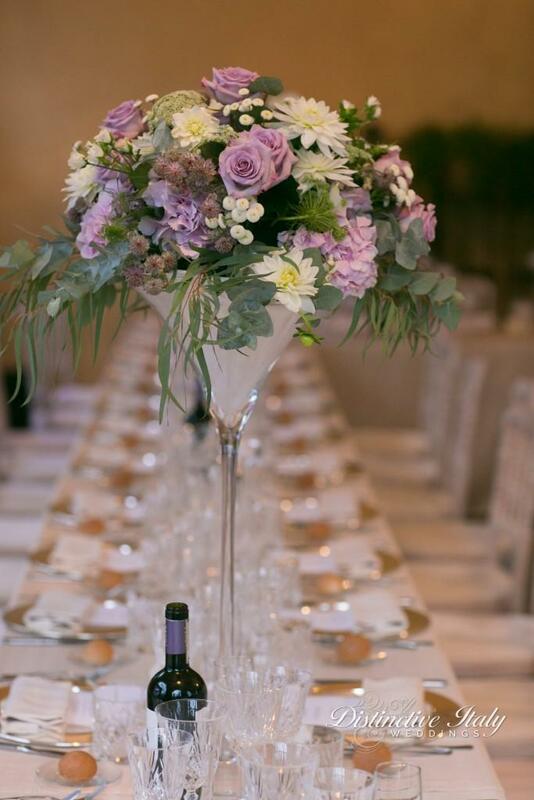 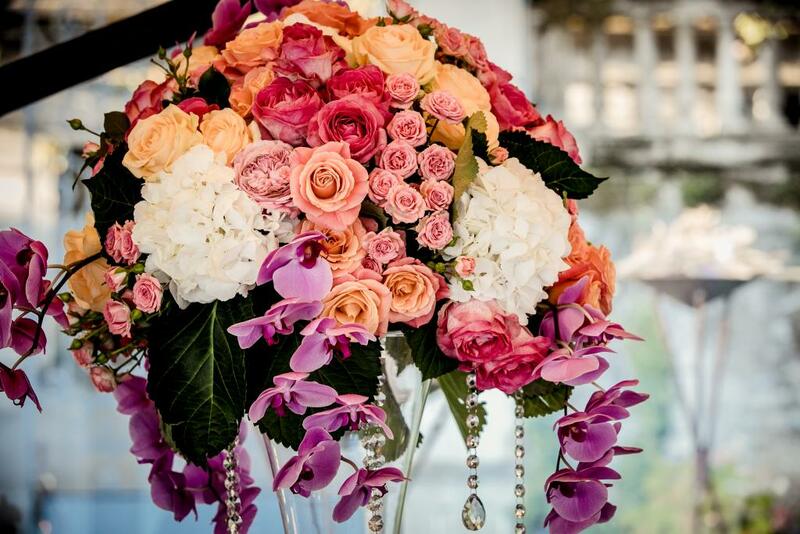 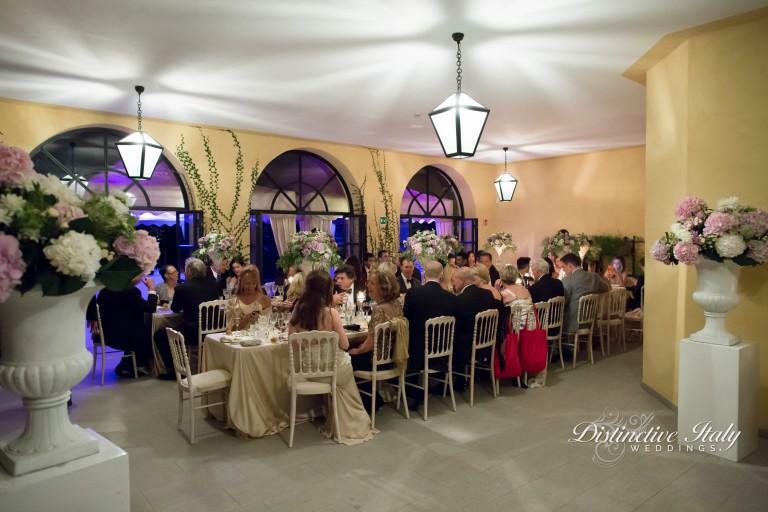 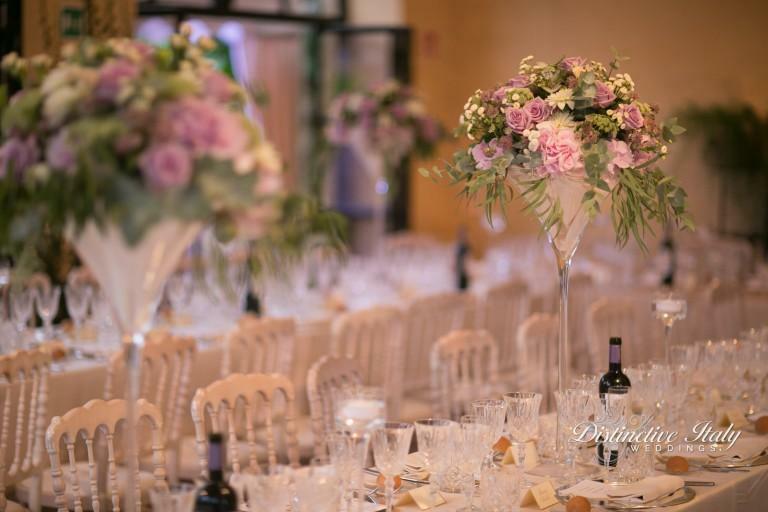 A romantic wedding in the magical Durini loggia embellished with Baroque compositions and pink hydrangeas.